This AC would be good option, if you are trying to beat this burning summer. This AC would be good option. Its capacity is 2.0 ton. It is a wall mounted AC which gives a pleasant view of your room. Its cooling capacity is 6000 watt . it means it can cool your room instantly . 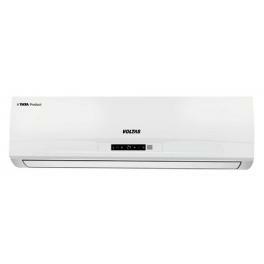 EER ratio is 2.80 so it is also electric efficient AC. Other features are anti fungus, timer, sleep mode, air swing, and remote control. 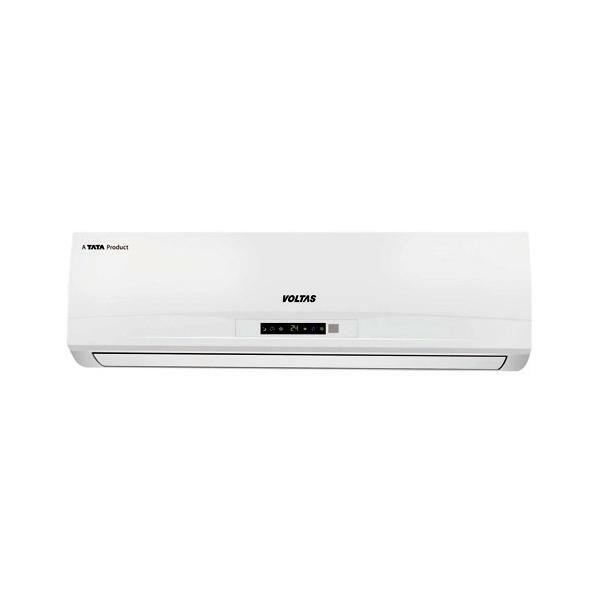 In this AC, you will get some features like LED display, inner grooved copper tubes, self diagnosis , which makes it different than other AC appliances in this range.